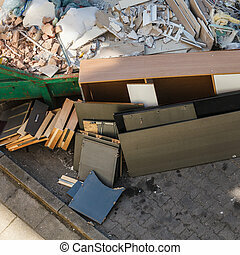 Old furniture waiting for the bulky waste collection of the municipal office. 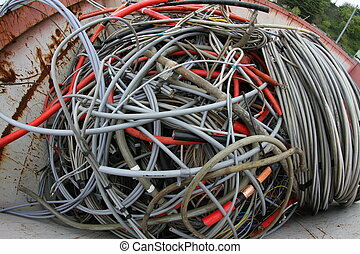 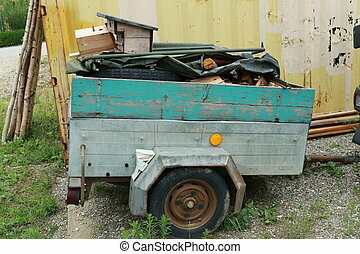 Bulky waste waiting for waste collection. 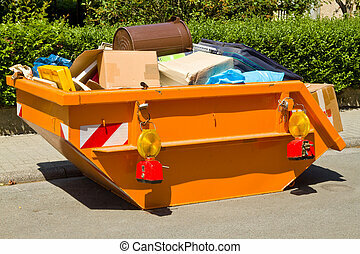 schedule of garbage collection. 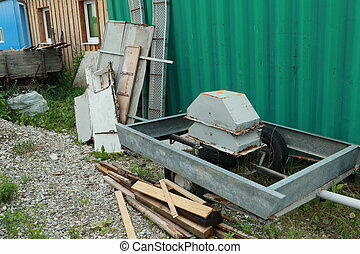 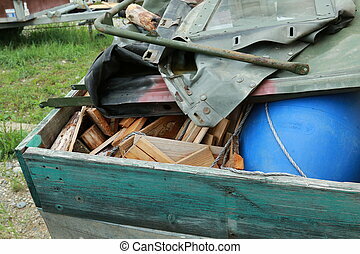 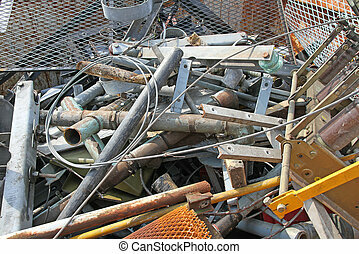 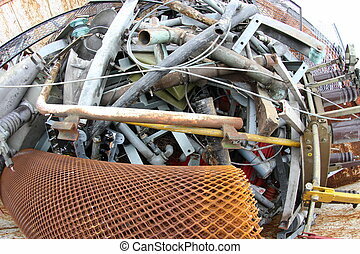 bulky waste is waiting for garbage collection. 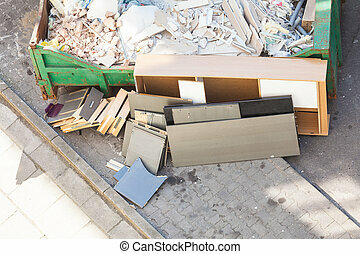 the bulky waste collection schedule. 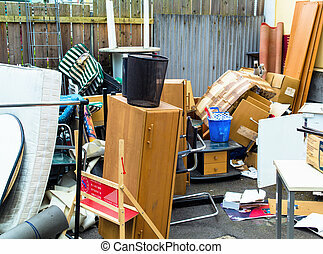 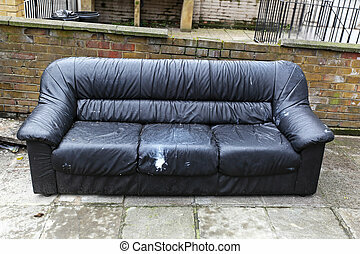 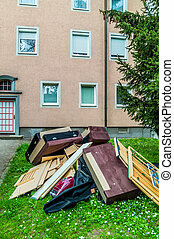 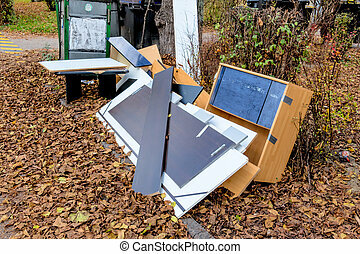 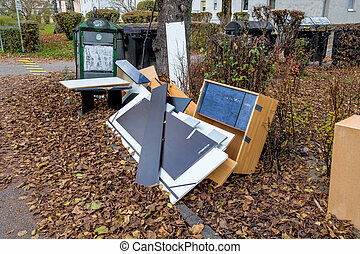 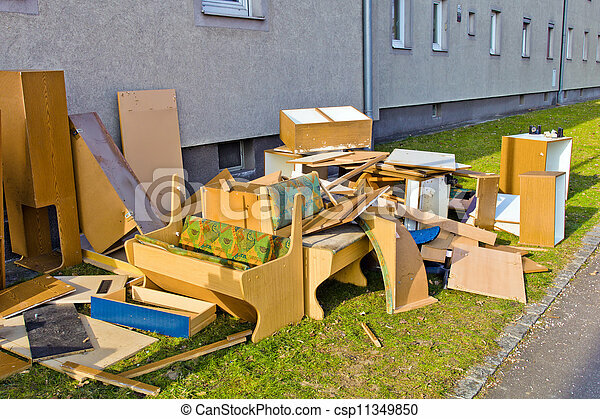 after the dissolution of a lease the furniture to be disposed of with the trash. 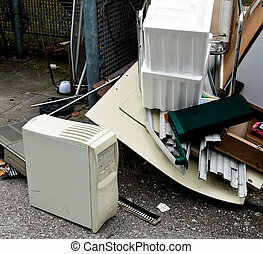 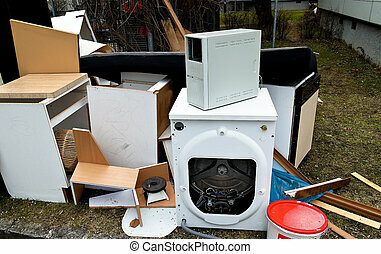 Furniture and electrical appliances are waiting for removal by the tip. 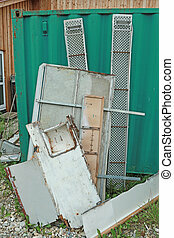 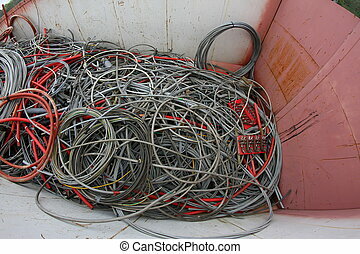 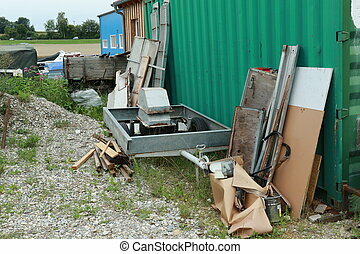 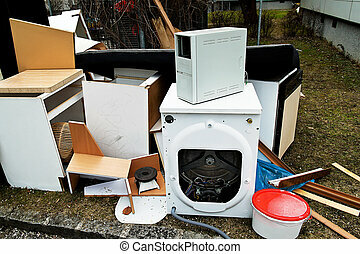 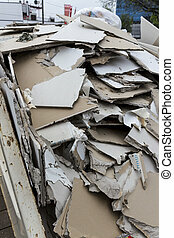 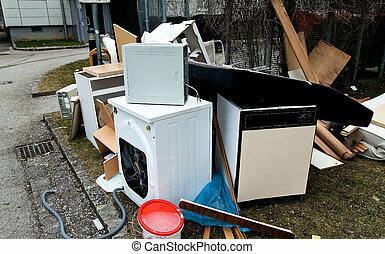 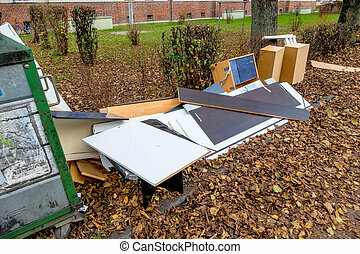 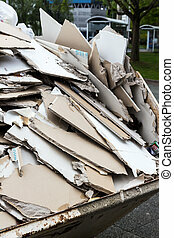 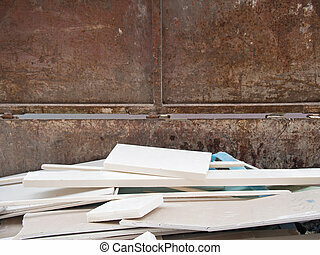 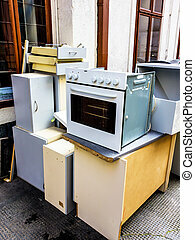 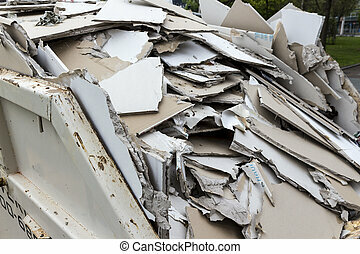 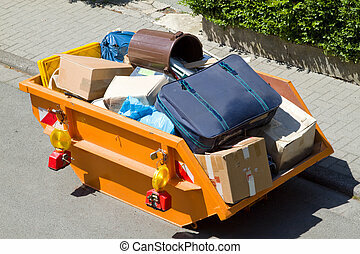 after moving to a new apartment the old furniture wait as bulky waste to the garbage disposal.